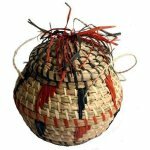 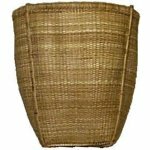 Welcome to our extensive array of Pots, Vases & Baskets to hire for your themed event, party or display. 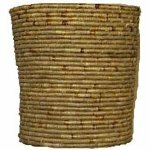 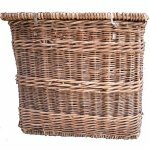 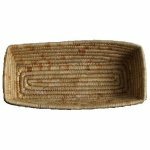 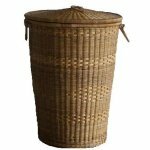 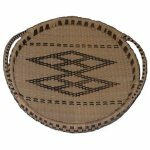 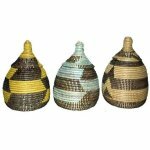 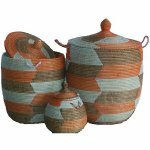 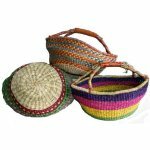 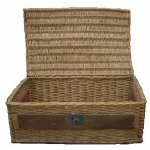 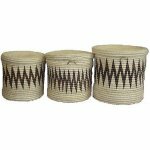 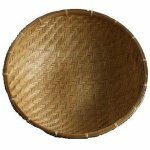 From a simple baguette reed basket to a set of Ali Baba Baskets we have a wide range to suit all needs. 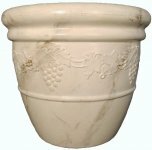 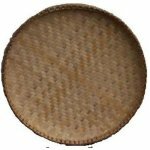 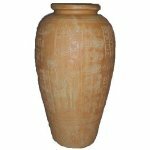 Check out our artificial Plants and Reeds for decoration of the Pots and Vases we have available.